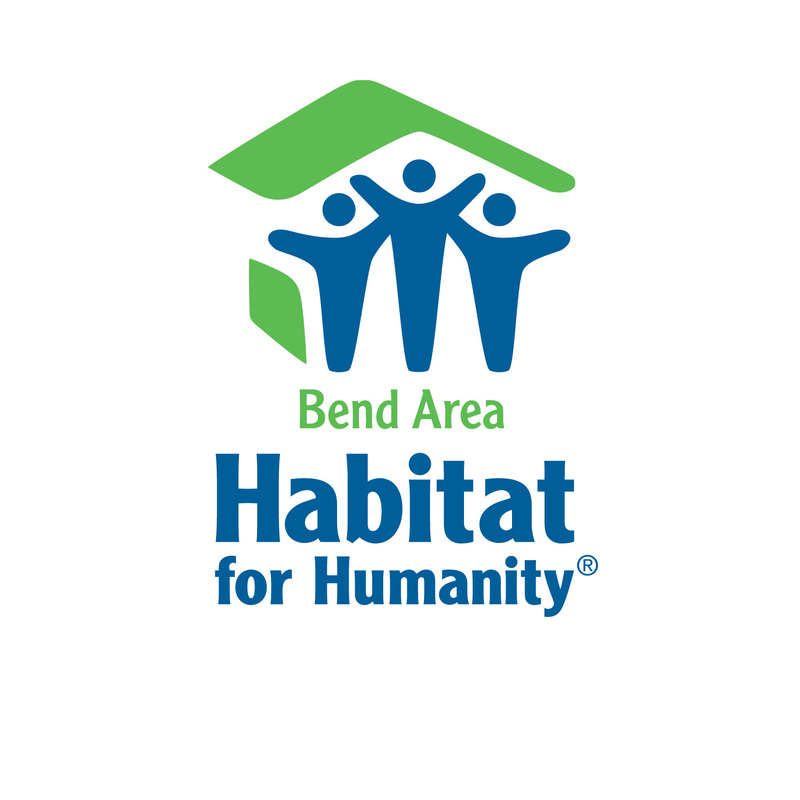 We had such a wonderful Earth Day celebrating creative reuse with so many local designers, Habitat volunteers, and community members in Bend. Thanks to everyone who came out to see the show and bid on so many fabulous creations. The panel of judge’s gave their keen eye and expertise to decide the winners. Trashy to Classy Award: Lynne Cahail with a piece in each category! Bidding and buying continues until Tuesday, May 2nd at 5pm at the Bend ReStore. If you missed the show, come on in and check out the upcycled designs before they’re gone!